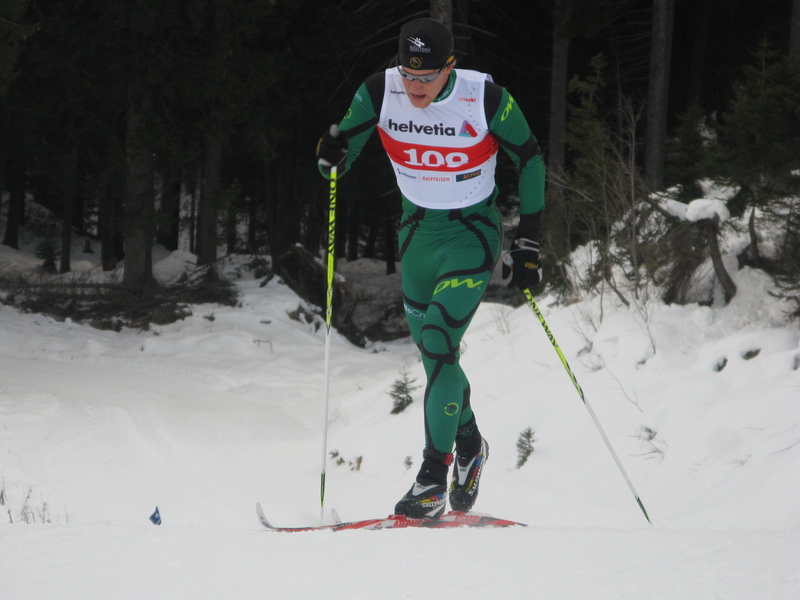 After the Continental Cup races in St Ullrich I came back to Davos and hit up the training pretty hard for a few days before heading off to a small town called Campra near the Italian border for two Swiss Champs races. Mark Pollock flew over and joined us, ready to race only two days out from the 1st race. Ben Sim arrived a day later to wax for us along with Fabian Mauz from Germany. 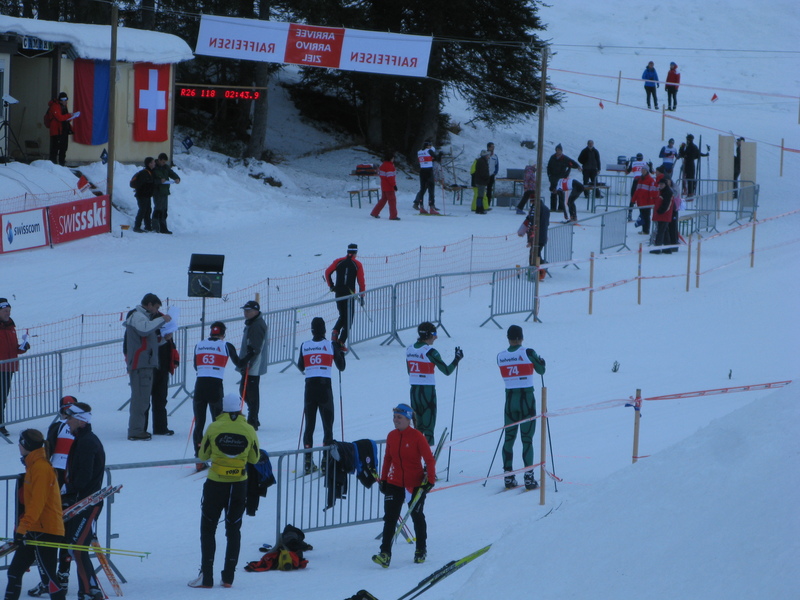 The first day of racing was a 1.4km skate sprint which I was pretty to do well in, with my goal of qualifying in the top 16 for finals. 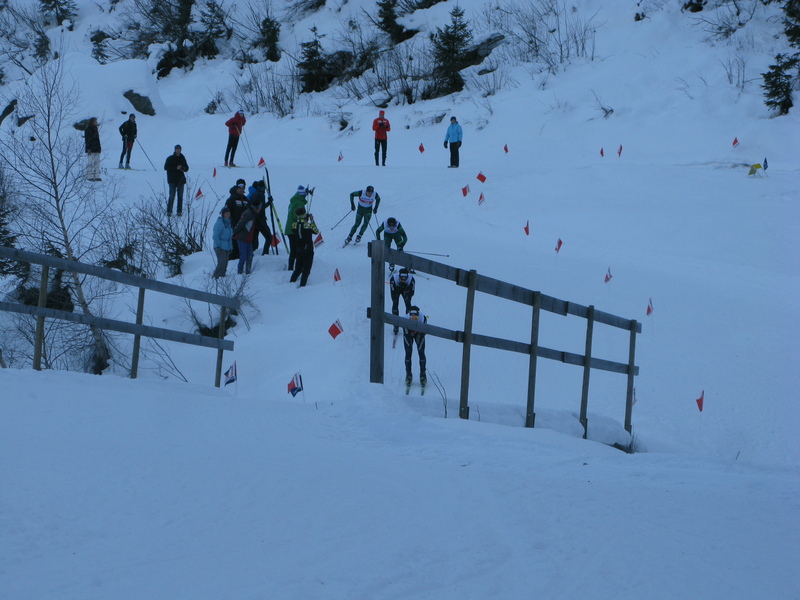 The course is one of the hardest sprint courses I’ve skied because it has so much climbing in it. In the warm up I didn’t feel great but off the line I felt quite good and my speed was O.K. but soon after the first hill I became aware that I didn’t have my usual spark and not long afterwards my legs were in an acid fest of lactic acid. I managed to keep it together somewhat but was sure my time would be a few extra seconds slower than I would like it to be, and it was, 16seconds back. I was lucky enough to make finals qualifying in 14th place and keen to go better in my heat. Callum and I ended up being put in the same heat which is becoming quite a common occurrence after New Zealand this year. I started well and was still in contact with the group until just before the last hill although they then put quite a gap into me and extended the lead throughout the finish straight. The second day was a 15km classic and I was keen to have a better day than that of the previous day but this was also not going to be the way. I knew that on the hilling 5km loop I would have to be cautious on the first lap to avoid blowing and went out easy with what I thought would leave me with a fair bit left in the tank. After the first lap I was working harder than what I wanted to be but still picked it up a bit going into the second lap, this is where I started skiing along Struggle Street. My energy levels were low and I was starting to enter the hurt box real bad. Third lap I was really struggling and going backwards real fast. I ended up in the back half of the field quite a few minutes back which was a little devastating but hopefully thing will pick up in the races to come. From here we have a few more days in Campra training before we go to a pace in Austria called Seefeld for a training block where we will meet up with the rest of the AUS team which have been training in America over the past month. We may possibly race next weekend in some German Cup races otherwise my next race will be in the Millan World Cup city sprints with Callum and Esbot. 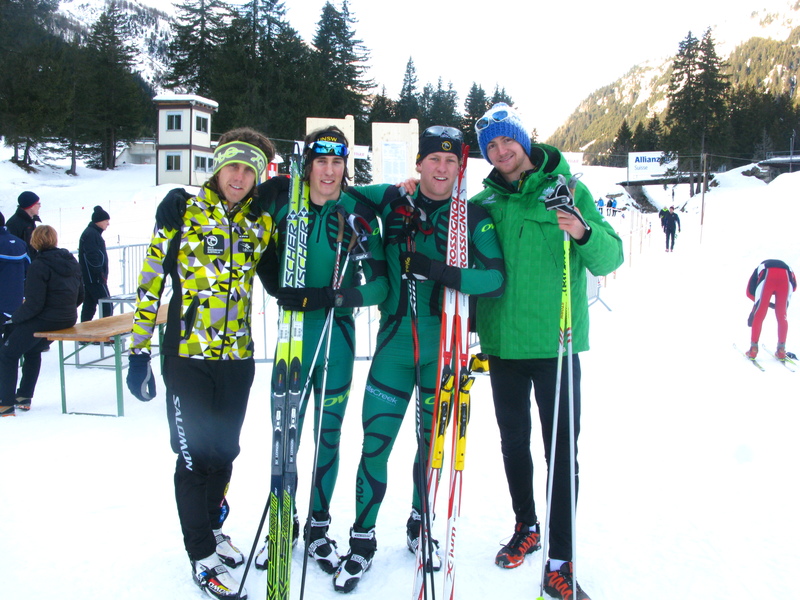 This entry was posted on December 30, 2011 by Phillip Bellingham XC Ski. It was filed under Uncategorized .